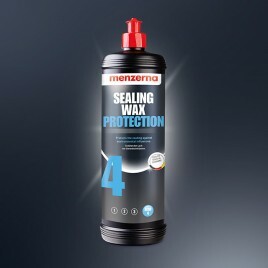 DESCRIPTION :Menzerna Sealing Wax Protection 1 LiterMenzerna wax with perfect finishing Properties, suitable long-term and high-gloss lacquer and provide protection against the weather is a Standard.. 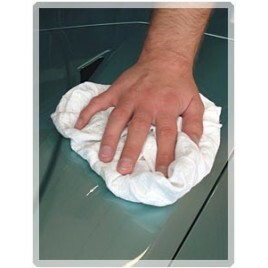 Description - 3M Clear Windshield 50 ml Pack of 6 A specialty windscreen cleaner for cleaning glass surfaces without leaving any wipe marks or stains. 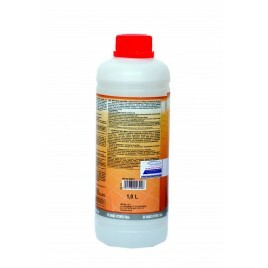 3M Clear Windshield Washer Fluid - Pa.. 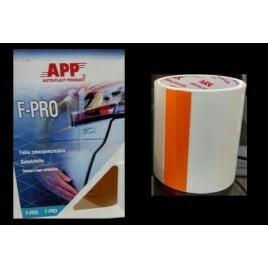 Description - 3M high bonding tape is from family of double-sided VHB foam tapes made from high performance acrylic adhesives. 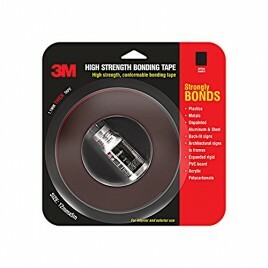 These tapes are able to form bonds of exceptional strength and h..
SEE PRODUCT VIDEO ON NEXT TAB - VIDEO IS FOR REFERENCE ONLYDESCRIPTION - A-Vortice aria rotante plus 3-7bar Gun for cleaning car interiors and mechanical parts. 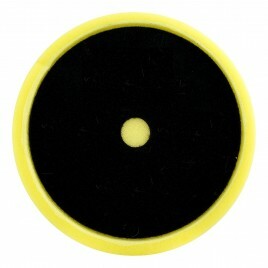 A-Vortice ARIA R.. 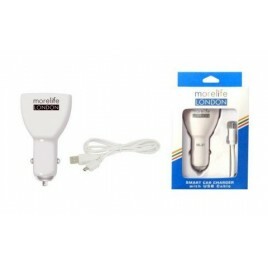 Specifications: Genuine 3.0 Amp chargers. 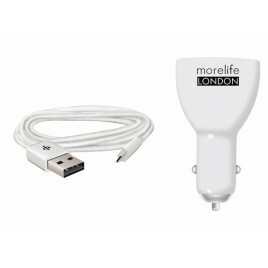 Dual USB ports 2A and 1A. 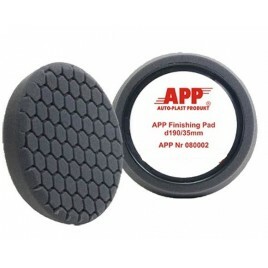 Supports All The Phones (Blackberry, Tablets, Ipads etc. 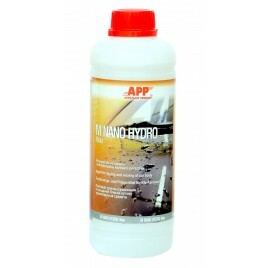 as well) Guaranteed f..
APP M- NANO HYDRO WAX 1LM Nano Hydro wax is a highly effective and effective tool for drying and polishing bodywork. Modern formulas are based on polymer Nano particles. 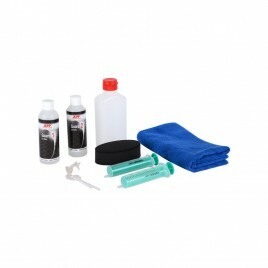 It regenera..
APP 1STEP UNIVERSAL COMPOUND GLOSS POLISHING COMPOUND 1 STEPAPP 1STEP polishes, glazes and maintains in one go. 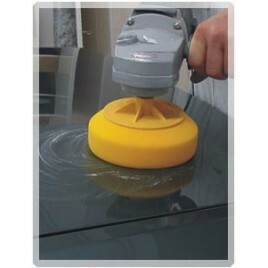 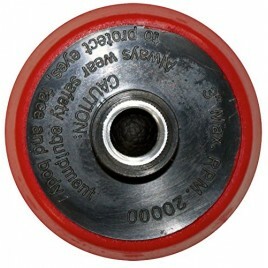 It restores and ensures full gloss on mat and scratched painted surfaces. 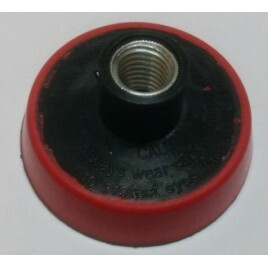 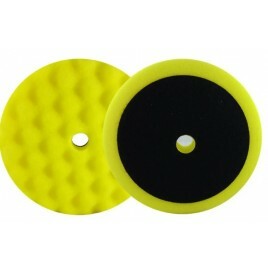 It can be used..
APP 6 INCH 150MM BLACK WAFFLE MEDIUM POLISHING PADAPP Flat Black Medium Polishing Pad 6 Inch are specifically designed for polishing.Eliminates shallow swirl marks and prevents paint burnin..
APP 6 INCH 150MM BLACK WAFFLE MEDIUM POLISHING PADAPP Flat Yellow Medium Polishing Pad 6 Inch are specifically designed for polishing.Eliminates shallow swirl marks and prevents paint burning.Sp..
APP 6 INCH, 150MM BLACK WAFFLE MEDIUM POLISHING PADAPP Yellow Waffle Medium Polishing Pad 6 Inch are specifically designed for polishing.Eliminates shallow swirl marks and prevents paint burning..
APP Black Hex Pad 7.5 inch, Dia 190mm- Finishing & Polishing APP Hex Design Pad with Diameter of 190 mm, 7.5 inch Disch and 35mm thick Cutting Pad and Finishing Pad are purposed..
APP P01 Intensive Compound 760gmsThe P01 intensively abrasive polishing paste is a silicone-free, coarse-grained abrasive emulsion, which consists of extremely hard and sharp abrasive particles and hy..
APP P03 Coarse grain Polishing CompoundPolishing Paste P03 is silicon-free coarse-grained polishing emulsion, consisting of extremely effective abrasive particles and non-aromatic hydrocarbons dissolv..
APP P06 Medium Grain Polishing PasteThe P06 polishing paste is a silicone-free, medium-grained polishing emulsion. 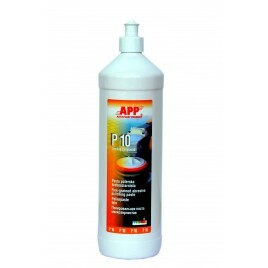 Properly matched abrasive and cleaning components guarantees an efficient and simple ..
APP10 Fine Grain Polishing PasteThe P10 polishing paste is a fine-grained polishing emulsion. 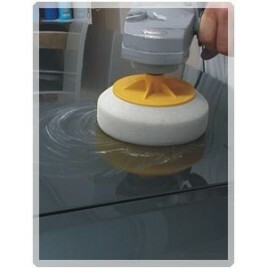 A balanced combination of hard waxes, polishing agents, anti-adhesive agents and cleaning components guara.. 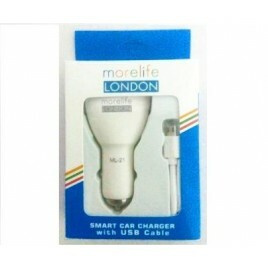 Specifications: Genuine 3.0 Amp chargers. 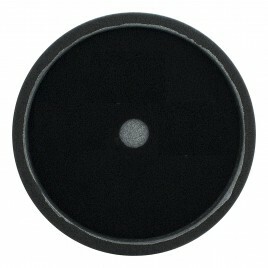 Dual USB ports 2A and 1A. 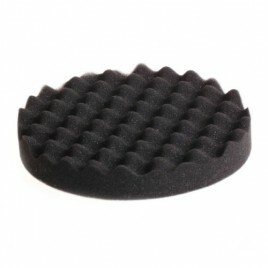 Supports All The Phones (Blackberry, Tablets, Ipads etc. 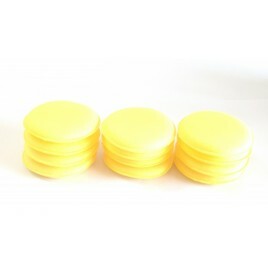 as well)Guaranteed fast chargingAttractive looks with great .. 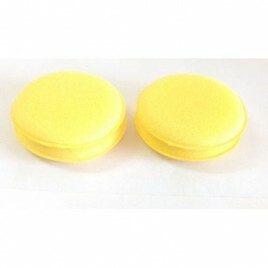 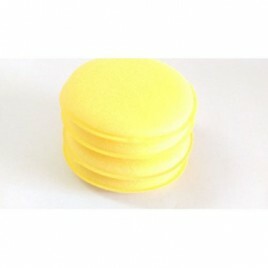 Description :Applicator Sponge Single Piece is an excellent pad for application of products on Car Interiors and exteriors . 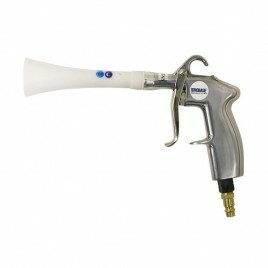 Useful for DIY and Professional Use.Make sure to use Different applicators ..